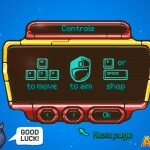 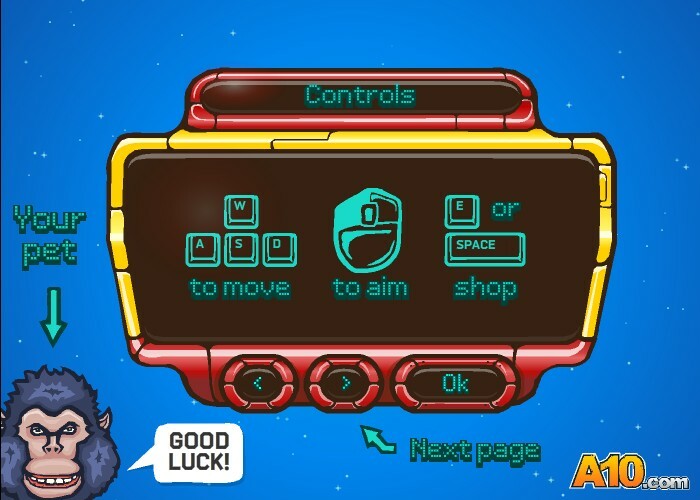 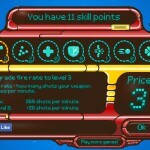 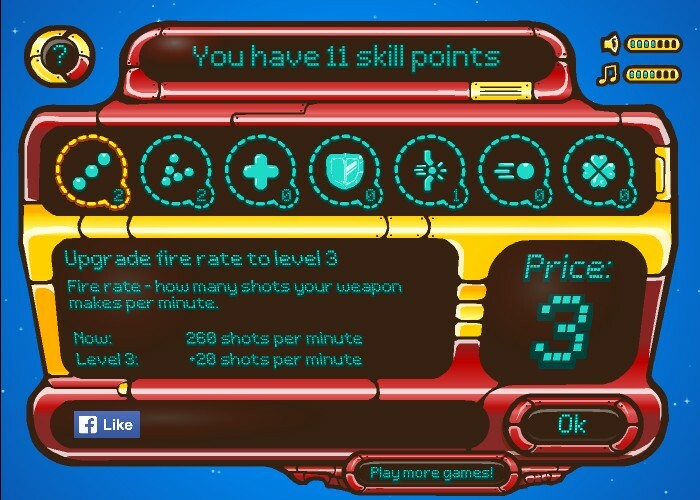 Shooting Action Sci Fi Driving Upgrade A10 Click to find more games like this. 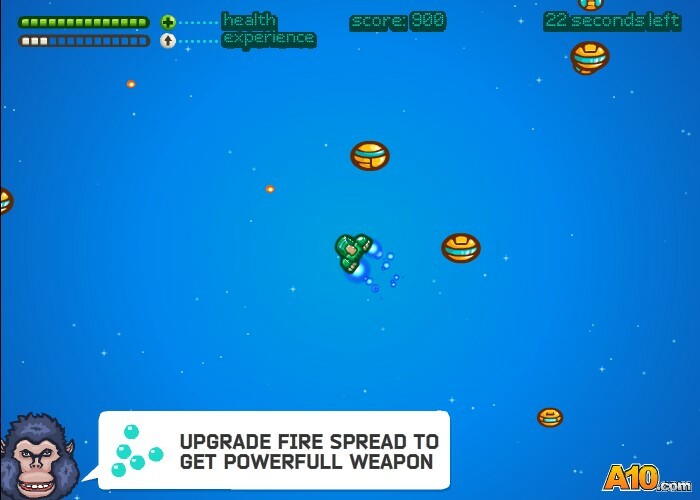 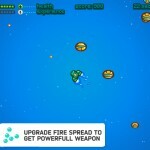 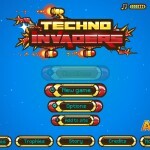 Destroy ships and avoid enemies! 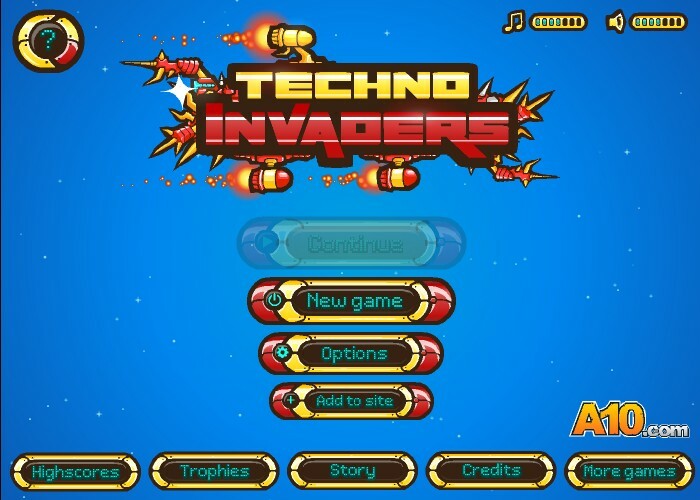 This game will get your adrenaline going trough the roof!